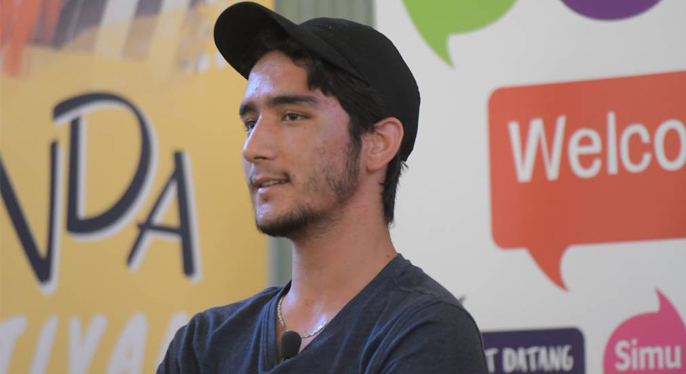 BSSC Year 12 student, Sayed (Yadullah) Balkhi, was one of four young Bendigo leaders to join prominent lawyer and advocate, Fadak Alfayadh, on stage at the Community Human Rights Forum staged as part of the Zinda Festival. Sayed, whose family escaped terrorism in Pakistan and Afghanistan, told the audience that education could help young people tackle difficult issues like racism. “There is a saying in Pakistan, ‘A child’s heart is like white paper’,” he said. “Whatever you write on it, you will get the reflection of that when they get older. Mr Balkhi’s passion for human rights was shaped by his family’s experiences in Pakistan and Afghanistan, where many people had to hide their true identities and views.